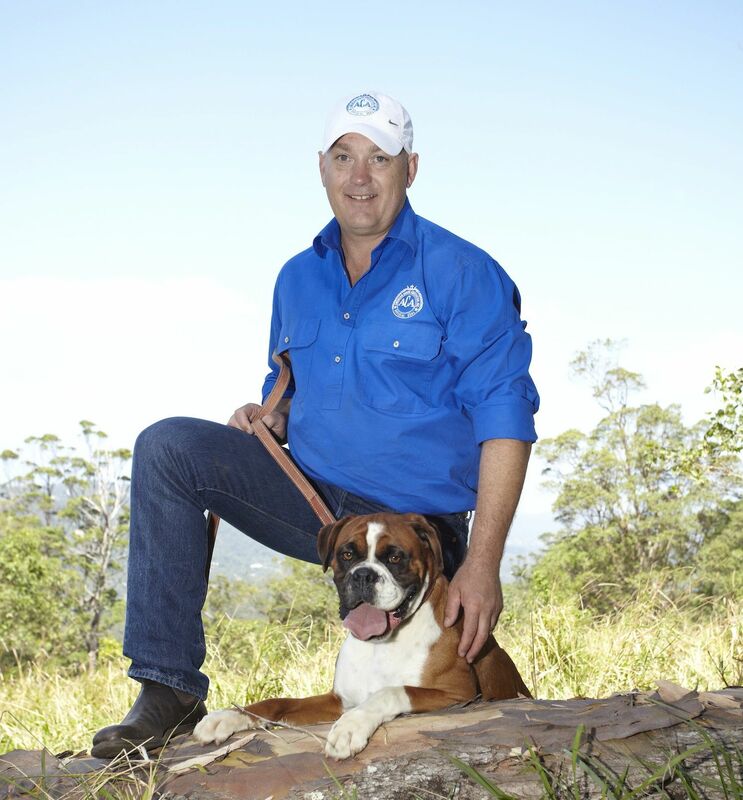 Australia’s leading Dog Trainer, Scott Donald has trained dogs for movies, provided personal security for the Pope and Royalty and has trained over 10,000 working and family dogs over 30 years. 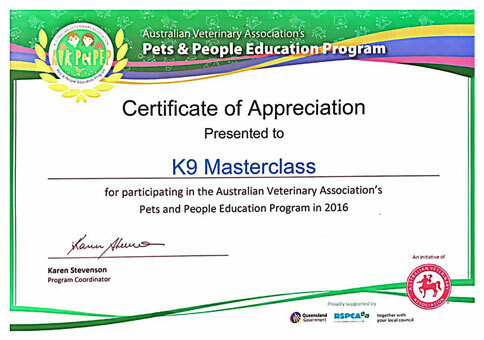 Based between Brisbane and the Gold Coast, Scott’s ‘SOX Method’ of dog obedience training has been so successful, it has been developed into a bestselling DIY dog training program: K9 Master Class Training Basics. “Scott’s ability with dogs is just incredible. The commitment Scott shows in training your dog goes far beyond what I’ve experienced with other trainers. 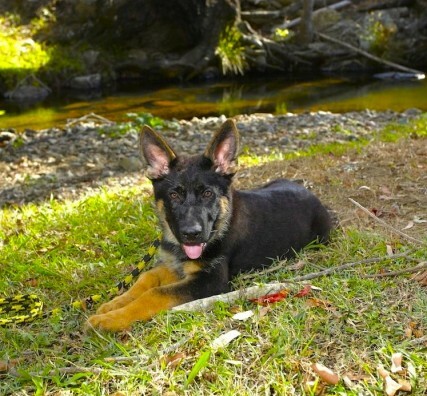 Based on the Gold Coast, people send Scott their dogs to be trained from all over Australia. Scott developed ‘K9 Master Class Training Basics’ so his method could be available to everyone – a comprehensive DIY dog training package so simple even the kids can do it! 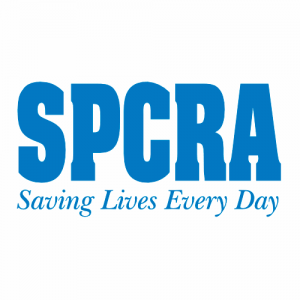 Scott Donald has 30 years experience training working and family dogs both here and overseas, successfully training more than 10,000 dogs of all breeds. Scott guarantees* his training for the life of the dog. 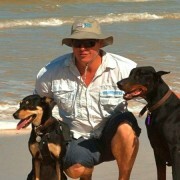 Based on Queensland’s Gold Coast, people regularly send Scott their dogs from Brisbane and all over Australia to train. 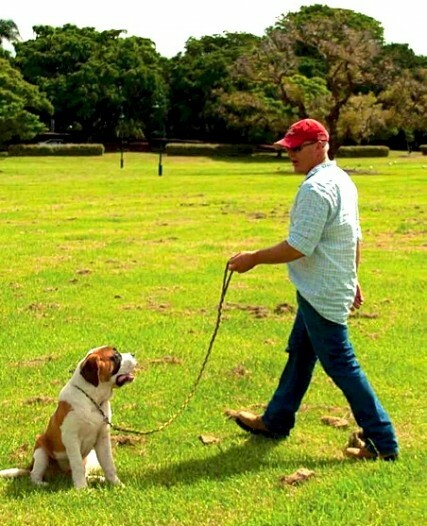 Interested in Scott’s dog obedience dog training? Scott’s guarantee* assumes fair and reasonable treatment from the dog’s owner.